India is a unique place bestowed with wonderful landscapes and colorful cultures. Everyone acknowledges this nation for its golden history and its impact on the present day lifestyle. The natural splendors and historical legacy of the place are certainly the most powerful crowd pullers, but at the same time visitors are also lured by some really unusual places of India. Read below to unveil the mystery of India’s top unusual places. Mohammadpur Umri is a small village located near Allahabad at Bamrauli. The uniqueness of this hamlet is that it has the highest populace of twins. The most astonishing fact is that this twin tale is also witnessed in the cattle of Umri!!! Facing issues in getting visa, visit the Chilkur Balaji Temple, better known as the Visa Balaji Temple or Visa God. 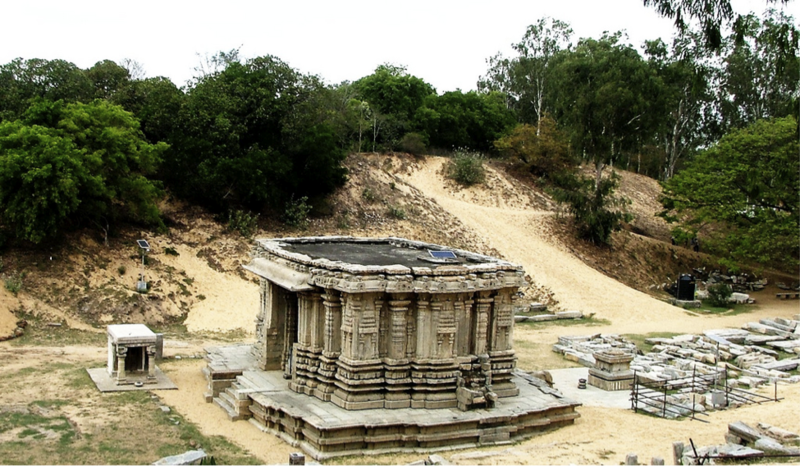 This is among the oldest temples located in the Telangana region, near Hyderabad. Usually, people visit a temple for spiritual reasons, but here the non-religious folks turn up the most. The people normally visit this temple because they want the Visa God to wave the magic wand and clear the visa issues. 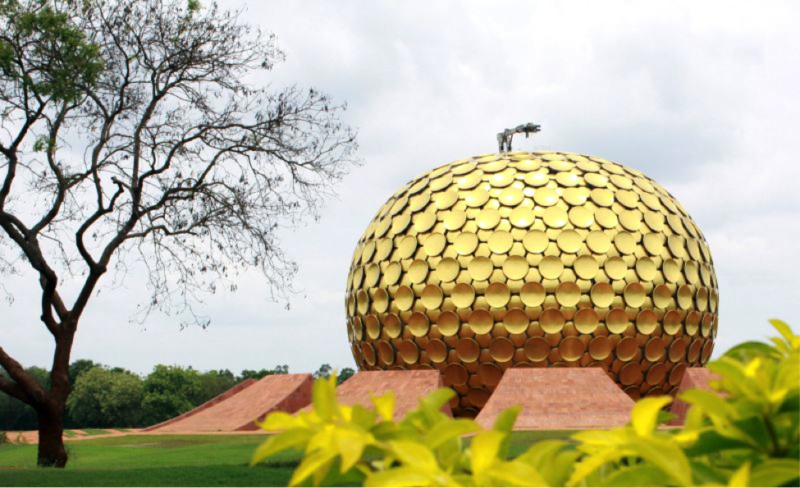 Nestled in the Viluppuram district of Tamil Nadu, Auroville is a place known for turning visitors into citizens. It is a universal town wherein people from different nooks and corners of the world come, live, stay and grow in complete harmony. Irrespective of caste, creed, color, nationality, everyone stays here in utter peace. Nestled in the North Eastern State of India, Mawlynnong is the cleanest village in the entire Asian continent. People here live in complete harmony with nature, and right from the yards to the public toilets, everything here is spotless. Further, the use of polythene and smoking are strictly prohibited here. 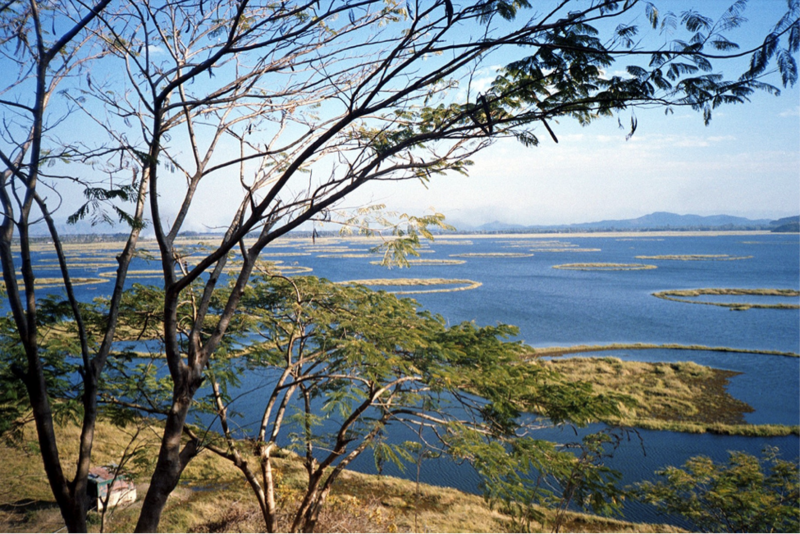 Loktak Lake is the largest freshwater lake of India. Situated in Manipur, this lake is acknowledged for phumdis (floating islands). This unique floating lake forms the world’s largest and probably the only floating park – The Keibul Lamjao National Park. Further, the Loktak Lake also caters to the hydropower generation plant, irrigation and drinking water supply industry. Located in the outskirts of Bangalore in the Bidadi district, Bhadrapura village is a place where everyone is given an out of the box name. Generally people sip in coffee, but at Bhadrapura ‘Coffee’ is the name of a person. At this village you can find Supreme Court, Glucose, Dollar and even English as names of the local people. People at this village are Hakki-Pakki, nomads, who get inspired by the commodities of daily life, places and celebrities, and name their natives after them. 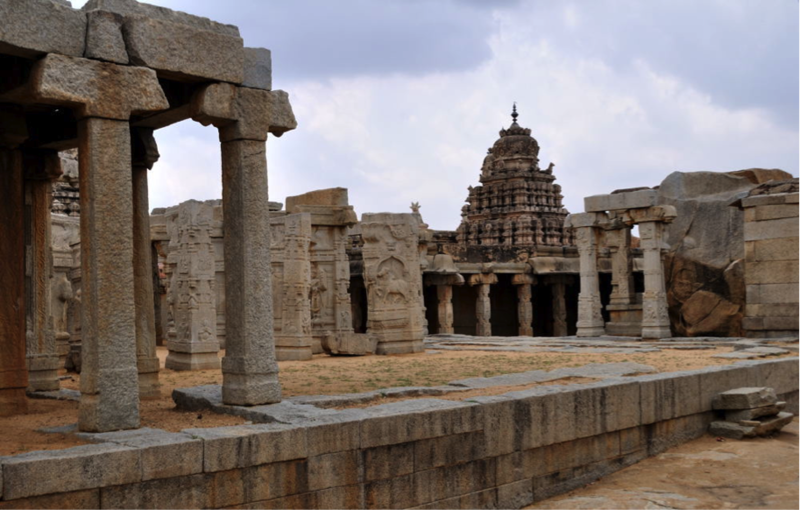 The Lepakshi Temple located in the Ananthpur district of Andhra Pradesh, is devoted to Lord Veerabhadra (one of the incarnations of Lord Shiva). The surprising fact about this shrine is its architectural phenomenon. The entire temple structure is standing on just one single pillar! Top of all, even that pillar is standing with air as the base. There are various beautiful places to visit in India, and Mathur village is one of them. Known for its religious importance, this is one of those beautiful places wherein ancient language Sanskrit is the regional tongue. In addition to this, the place embraces a unique form of singing and storytelling of Karnataka, called the Gamaka art. Situated at the bank of River Kaveri, Karnataka, Talakad is one such historical site that has an interesting tale associated with it. It is believed that this land is cursed by a widow, who was a great devotee of Lord Shiva. Therefore, this once fertile land of Talakad is now an arid region. Further, there was a time when it had around 30 temples, but presently they all are buried under the sand. New Lucky Restaurant at Ahmadabad is one of its kind tea stall that is set outside an ancient Muslim cemetery. The graves are set between tables, moreover are even topped with candles. It is believed that one of these graves belongs to a 16th century Sufi saint, and the owner finds it to be a lucky charm for the business. Created in 18th-century, the Gravity Defying Palace of Lucknow, is a hard to believe yet a real man-made wonder. Presenting a blend of European and Arabic architecture, the palace was built by Nawab Asaf-Ud-Daula. It is around a three stories high palace standing without any pillars or beams!!! 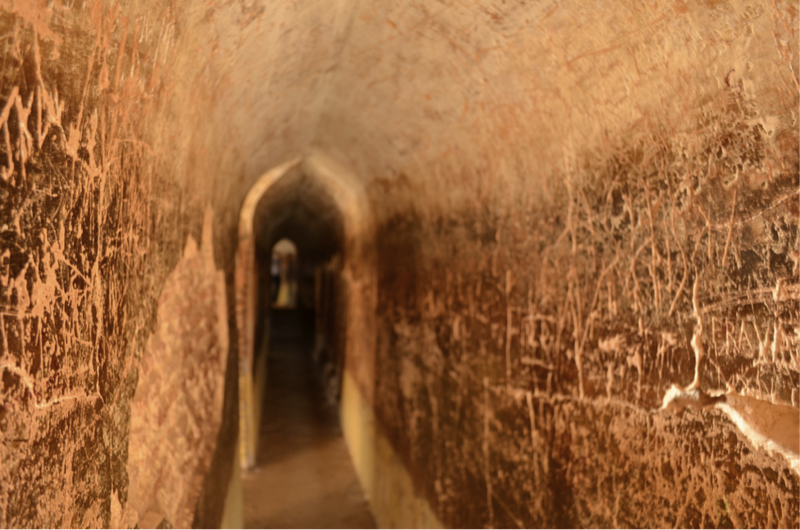 In addition to the anti-gravity factor, “Bhulbhulaiya – a dense maze” is another interesting section of the palace. You must have heard of Greece Olympics, Rome Olympics, but have you heard of Rural Olympics? In 1933, Inder Singh Grewal led the way to Rural Olympics at Kila, Raipur. This is the annual sports festival held at Kila that draws a lot of sport lovers to this place. These are the top twelve most unusual places to visit in India. 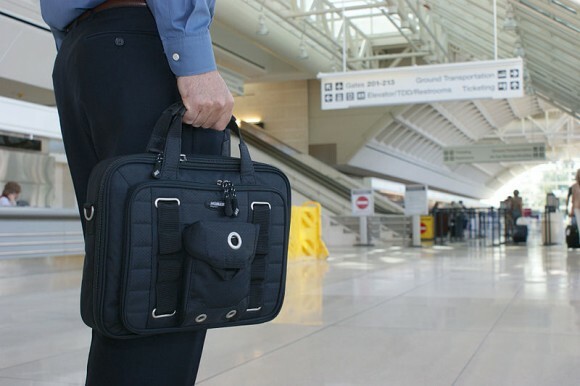 Hope you enjoyed a virtual tour. 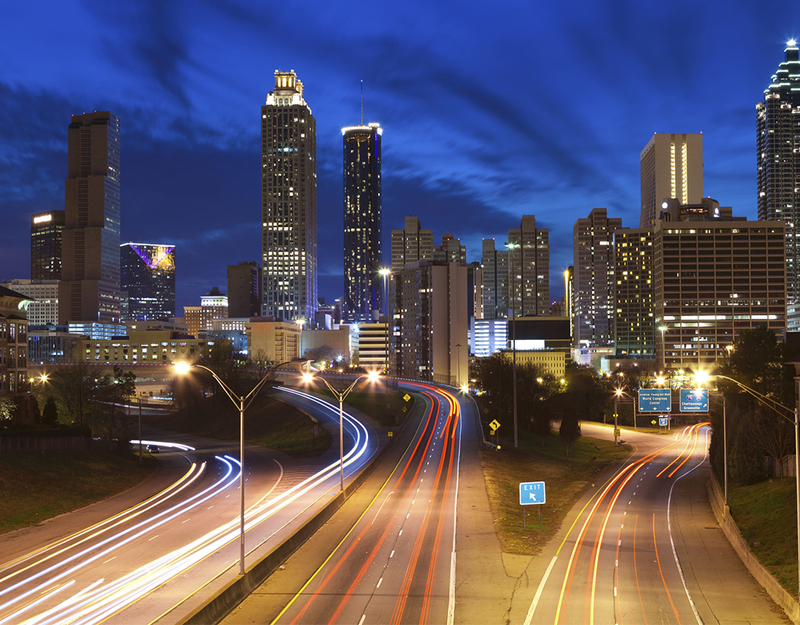 You can also double this fun by visiting these destinations for real.